Great news! 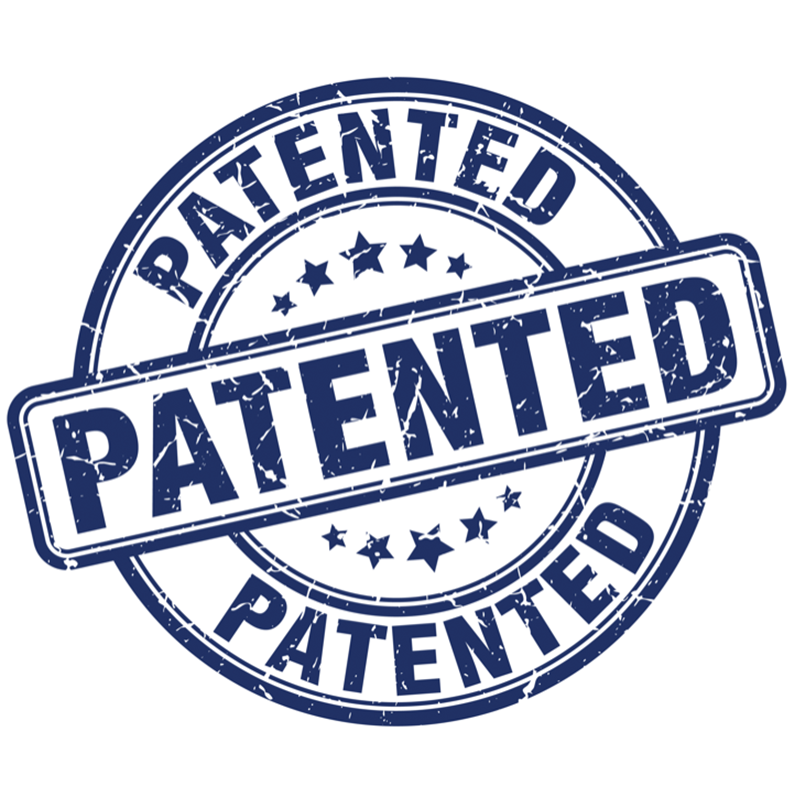 The Delko® Holster is now a patented (Patent No. D841321) and registered design (reference 201812948 & 005287034-0001). Not sure what we’re talking about? 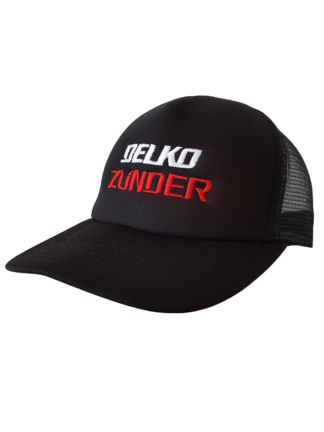 The Delko® Holster is a revolutionary tool holder that lets you put your Delko® ZUNDER® on hands free. 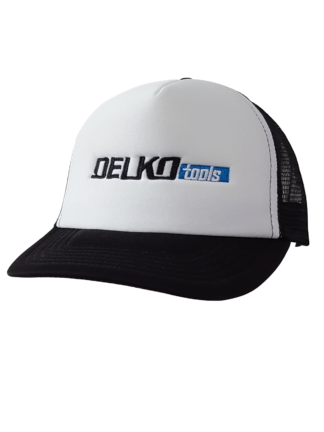 It allows you to carry your Delko® Taping Tool in comfort while freeing up your hands to wipe down taped joins. 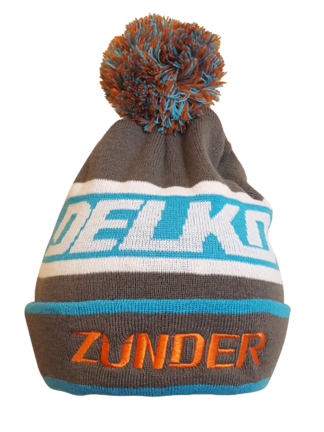 A great solution for holding your Delko® Tool while carrying out work on stilts. Read more about the patented Delko® Holster or find a reseller. Head over to our Facebook page and hit the “Like” button for our news to show up in your daily feed. Facebook not your thing? 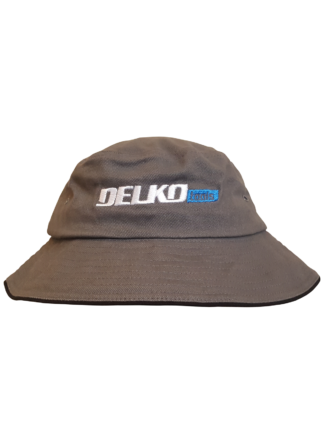 Subscribe to the Delko Tools newsletter here. Have 5 minutes? 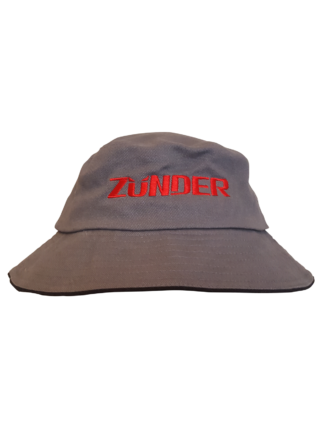 Head to our YouTube channel and subscribe for more fresh video content.